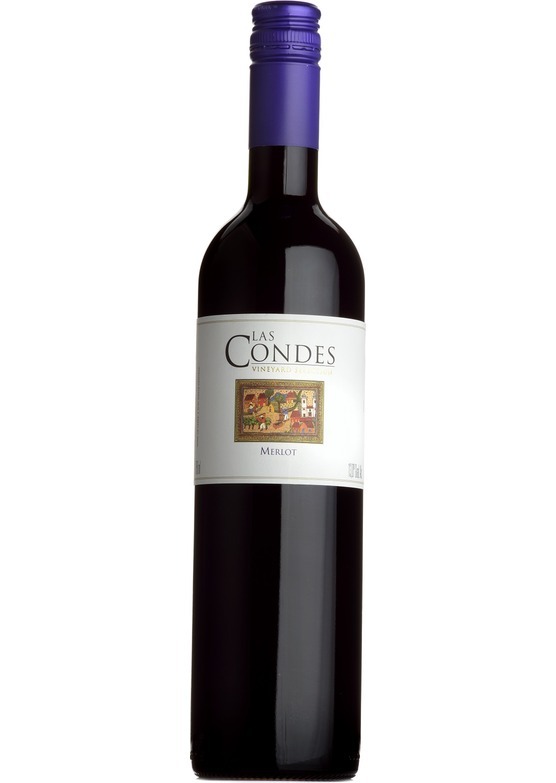 An intense violet colour with aromas of blackberry and plum leaping from the glass. The palate follows suit dominated buy plum, maybe even a hint of blueberry and a touch of spice. A touch of oak ageing has resulted in smooth sweet tannins on the finish, a very enjoyable glass of red.